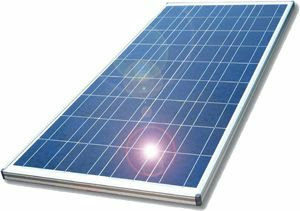 The batteries used to store solar and wind energy are currently mainly lead-acid batteries. 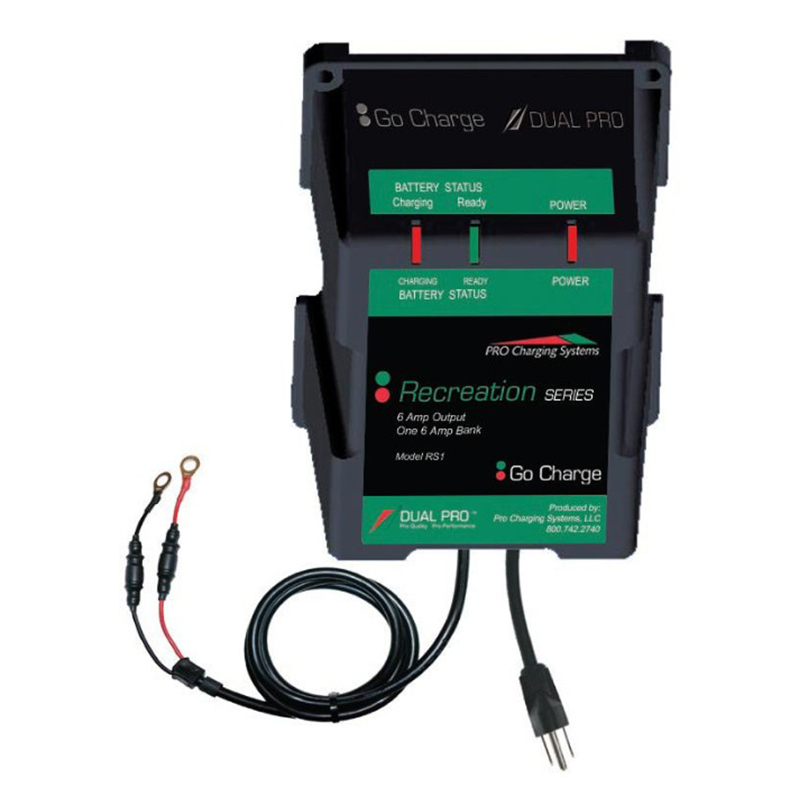 Short lifespan and low cycle number of lead acid batteries make it a weak candidate for environment and cost efficiency. 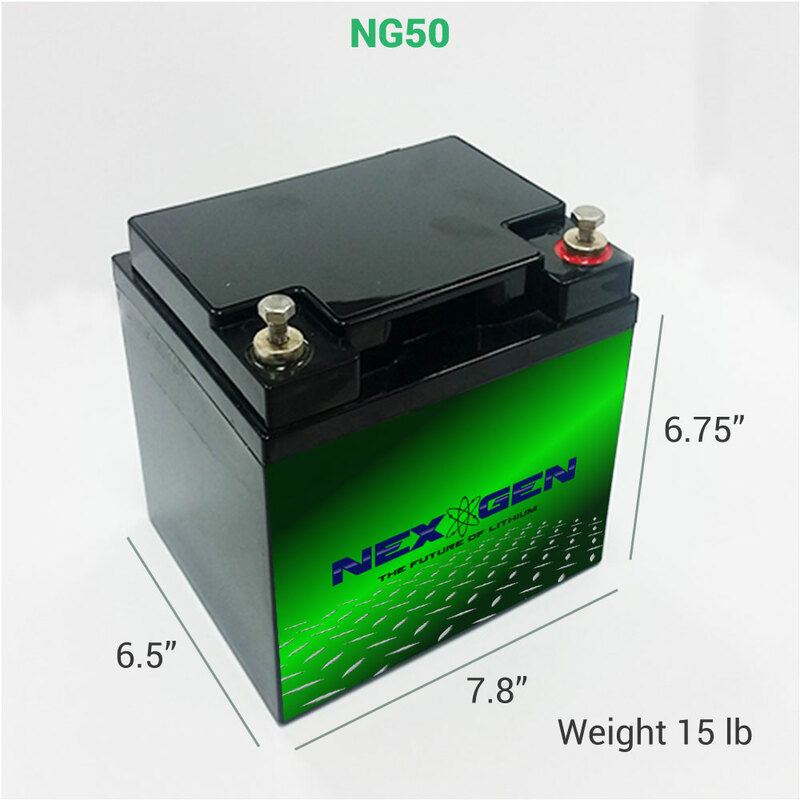 Lithium-Ion batteries allow to equip solar or wind “off-grid” power stations, replacing the legacy banks of lead-acid batteries. 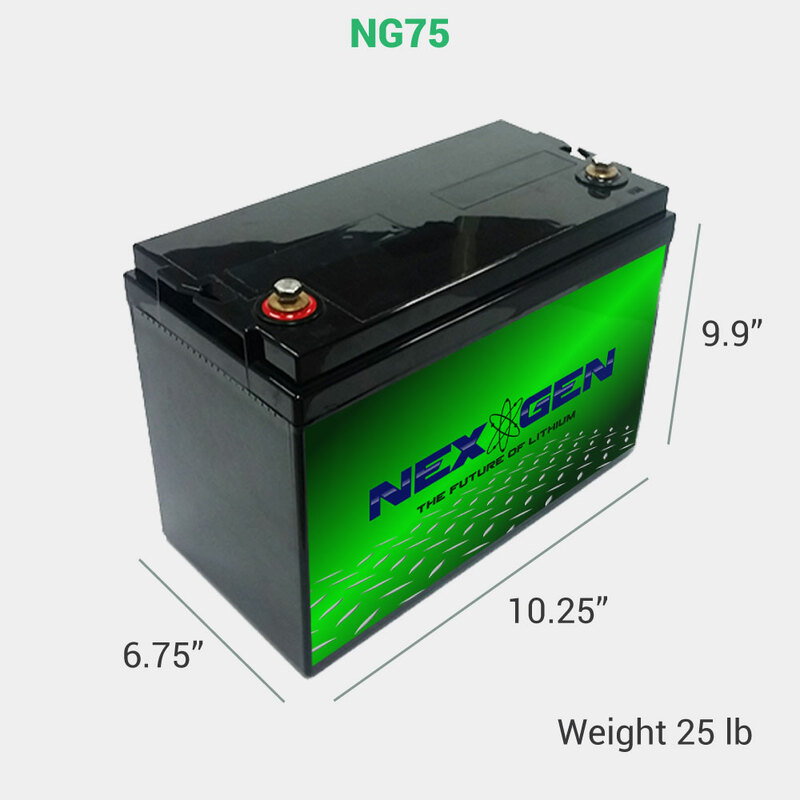 Nexgen offers “modular” solutions to meet all types of applications (voltage, capacity, footprint). 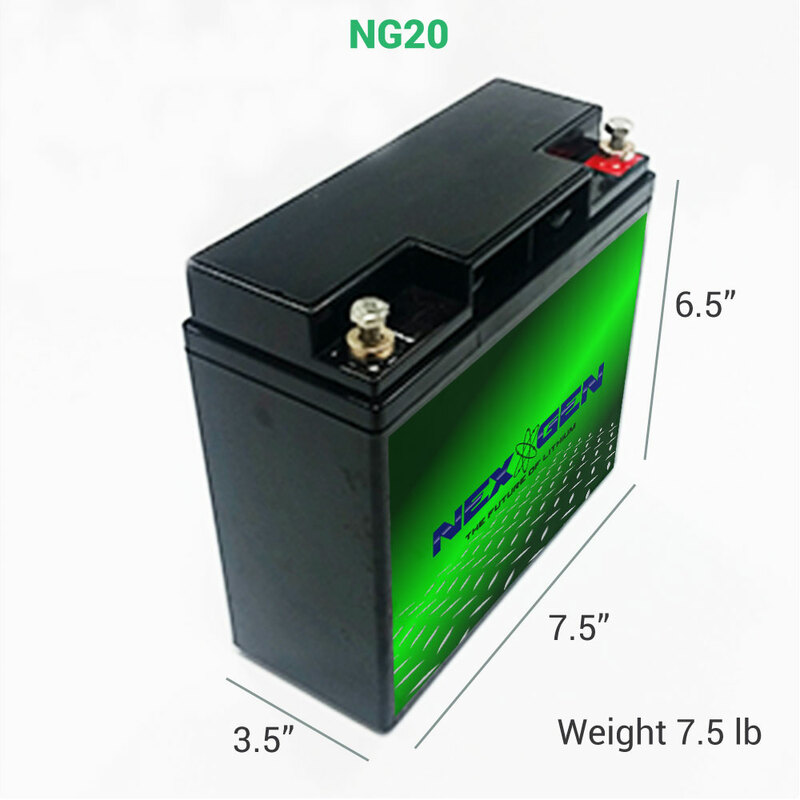 The implementation of these batteries is simple and fast, and takes place of legacy battery banks.